It's my first few days owning these shoes, and I'm already over-the-moon in love with them. They cost a pretty penny, but they are definitely worth it, especially when you compare it to shoes made by other hype brands with a similar price tag.... *cough cough* lmaoo. The construction is immaculate and the looks are just impeccable. 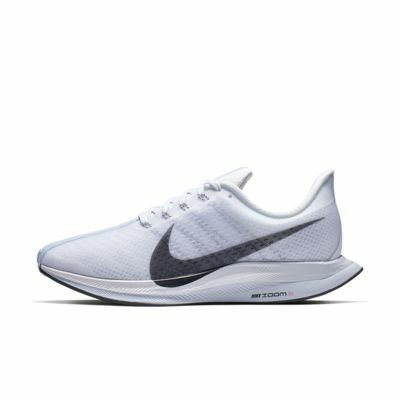 These are just MADE to not just walk in, but made to run in.... fast. You'll definitely feel like there's an extra spring in your step while wearing these, and fight the impulse to not *at least* jog whenever you're walking in them. 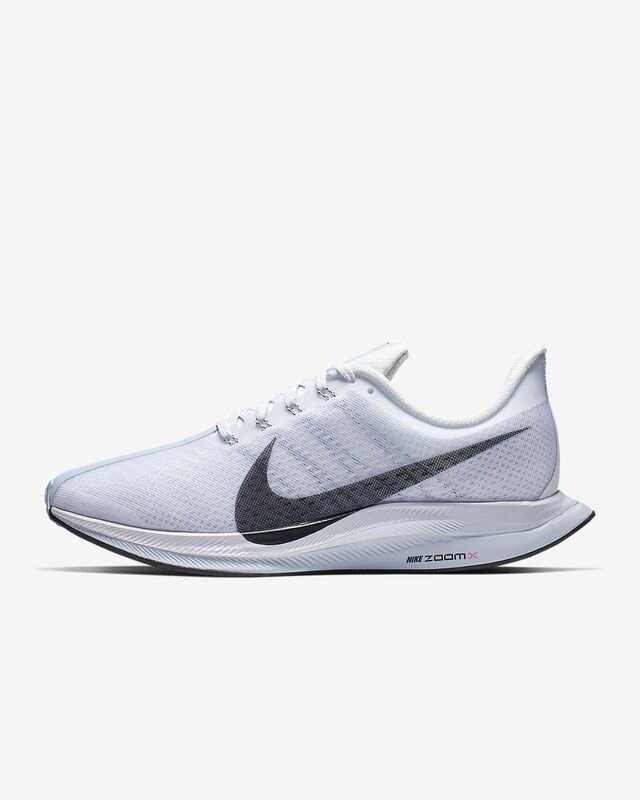 These shoes conform to your foot shape for maximum comfort and speed, and are the closest thing to custom you'll get for this price!